RCB won the match by 10 wickets. 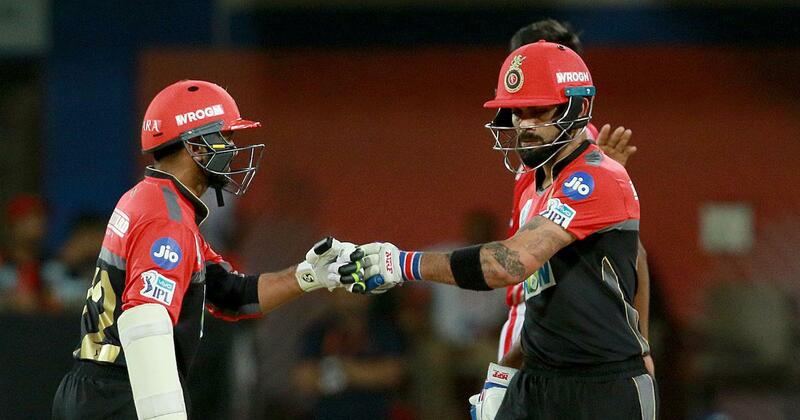 Royal Challengers Bangalore crushed the Kings XI Punjab by 10 wickets in a chase where they required just 89 runs to win. Virat Kohli finished the game off in grand style for Bangalore as he remained unbeaten on 48 coupled with Parthiv Patel's 40. 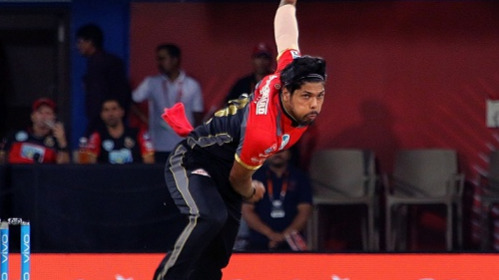 This RCB victory was set up and designed by their bowlers led by Umesh Yadav. He took 3 for 23 to dismantle the Punjab batting order up at the top. Umesh dismissed Punjab's premier scorers so far Gayle (18) and KL (21). The middle order then succumbed to the likes of Southee, Moeen Ali, Chahal and Colin de Grandhomme who took a wicket each as the Punjab batsmen looked in tatters. Interestingly Punjab lost their last 8 wickets for just 52 runs. This win takes RCB to 10 points and they are in level terms with Mumbai Indians. 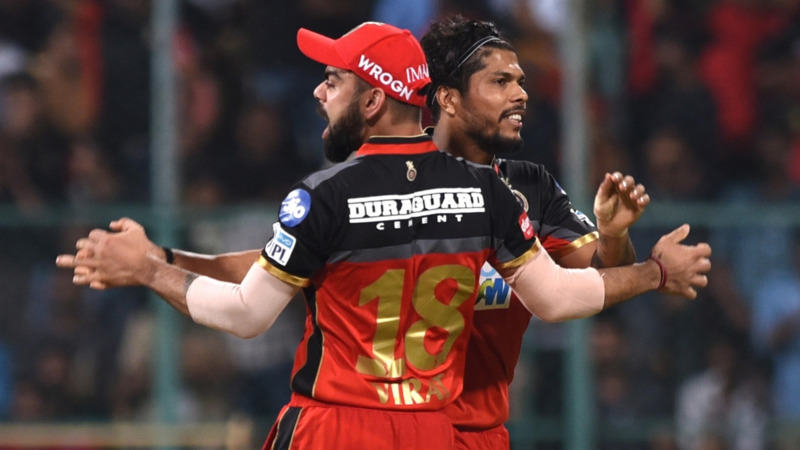 Twitterverse, who praised RCB's brilliant performance on one side were also shocked to see Punjab's lacklustre performance at such crucial juncture of the tournament. Here are the best tweets from the game which to be fair was totally one-sided. Right, that was one to forget for #KingsXI. Early night for fans in Indore. This is capitulation from @lionsdenkxip and will hurt @ashwinravi99 Question is can he turn it around from this mauling? @RCBTweets and @imVkohli now has needed momentum. Disastrous evening for Punjab, shot in the arm for Bangalore. There's more melodrama to come in determining remaining 2 places in play-offs!